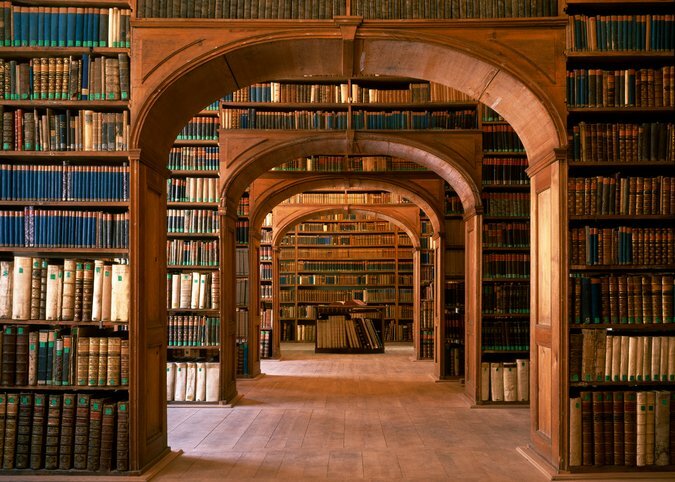 Why do people who love libraries love libraries? This has been on my mind a lot lately. Whenever I find a patron who is passionate about their library I try to decode those tangible and intangible qualities that made the experience so powerful for them. Our library’s feedback form a great source of insight. Each semester we have a handful of students point out customer service problems, confusing policies, or facilities issues. They are telling us these things because they care and want us to improve. We address matters when we can. For example, one student suggested a new software configuration in our scale-up classroom that we enacted and it greatly improved usability. This week I had a student share an opinion about our bathrooms. She was frustrated because while we are renovating some parts of our library we are not upgrading the restrooms. Our original building is from the 1950’s so it is definitely long overdue for some infrastructure enhancements. I checked the maintenance logs and from January 2014 to July 2014 we had 224 items reported: 104 of those were related to leaks or clogs. There is only so much you can do about plumbing; it’s an issue that I think about daily. The other thing about the library: There’s a group of regular library people who are always here. I’ve made some really wonderful friendships in the library. There’s just kind of a library community of library people doing library things… you get used to seeing specific people every day, and it’s really nice. Then sometimes there are little library surprises–like the dog-petting thing or the grilled cheeses, or even some of the programs and lectures. Those things happen and it’s like the library is telling you it loves you back. I don’t want to ruin this by trying to analyze her thoughts, but it dovetails nicely with a theme I have been expressing: shifting our thinking from library commons to library communities.